Welcome to Hirado City! 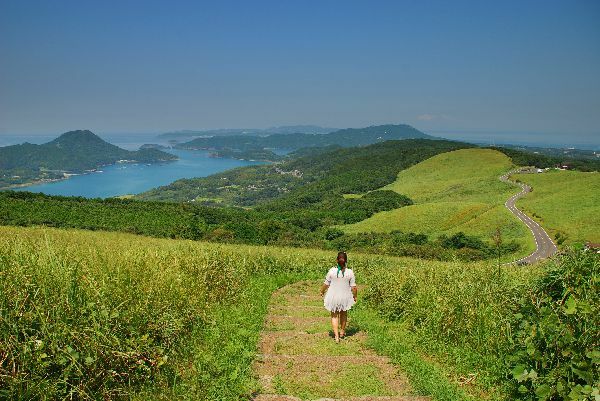 For centuries Hirado has welcomed people from around the world and continues to do so. We are happy to welcome you here to our English website! 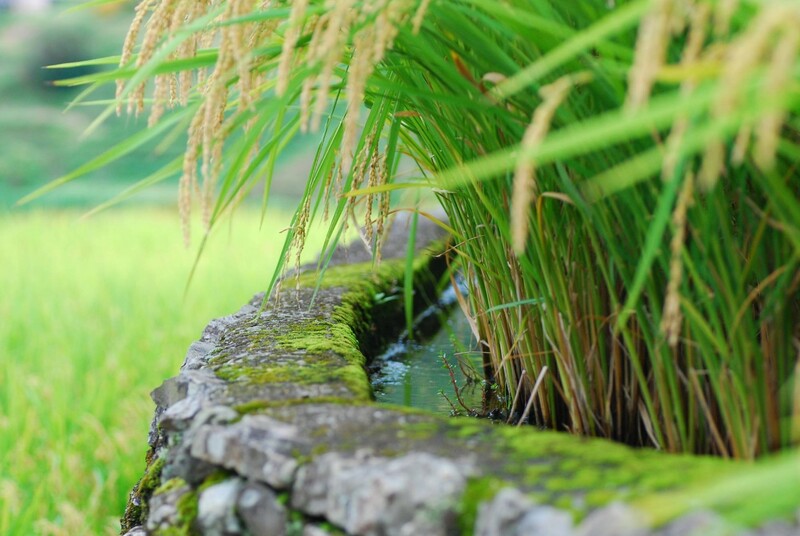 Hirado is a special place where you can still experience the beauty of the Japanese countryside. 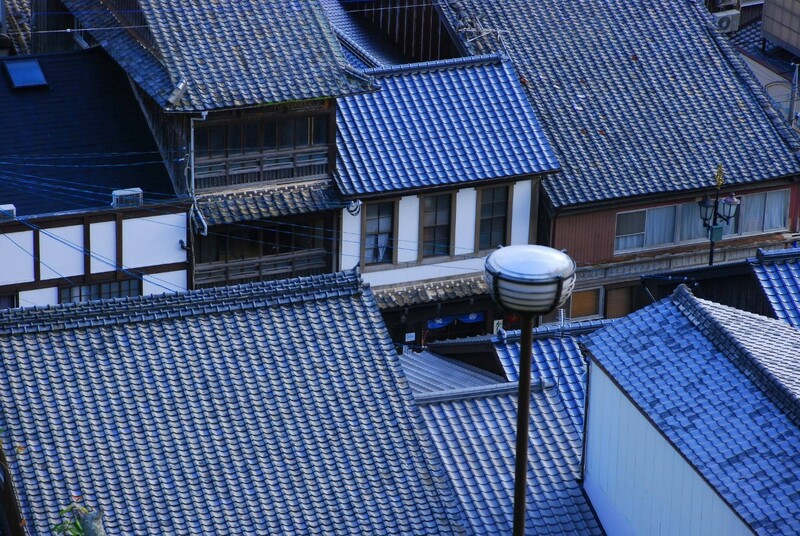 For centuries our community was one of the few places in Japan open to foreigners. You can still find the remnants of this history throughout the islands. 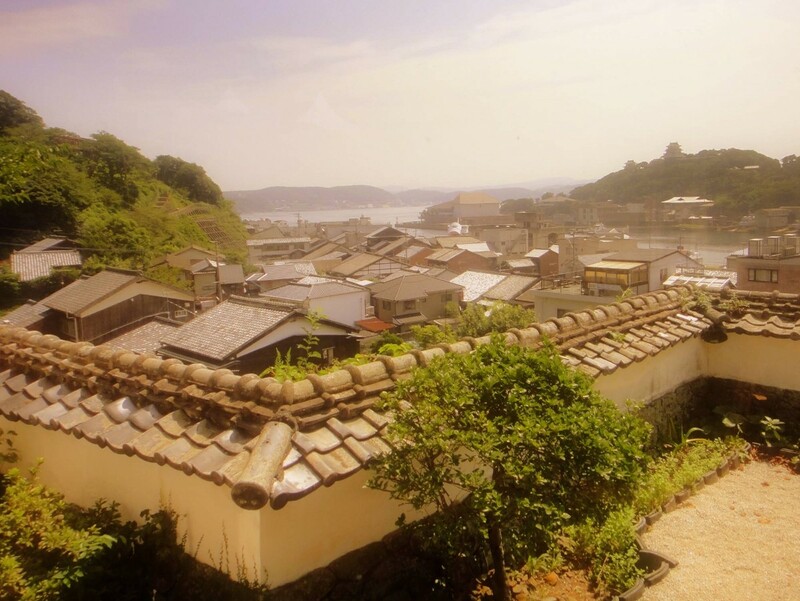 With its interesting historical sites, beautiful nature and friendly people, Hirado has all the ingredients for a great and memorable time. Please enjoy exploring this website and find out what makes our city so special! 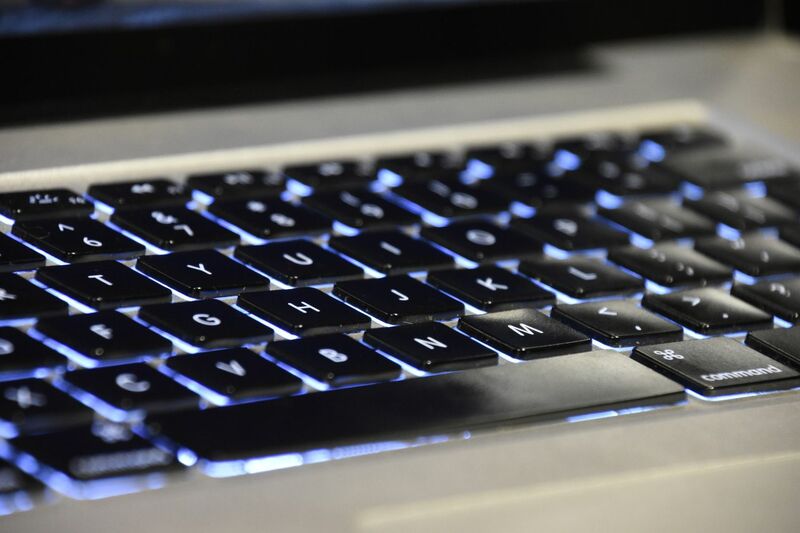 If you are still left with questions, or are planning a visit, please do not hesitate to contact us. 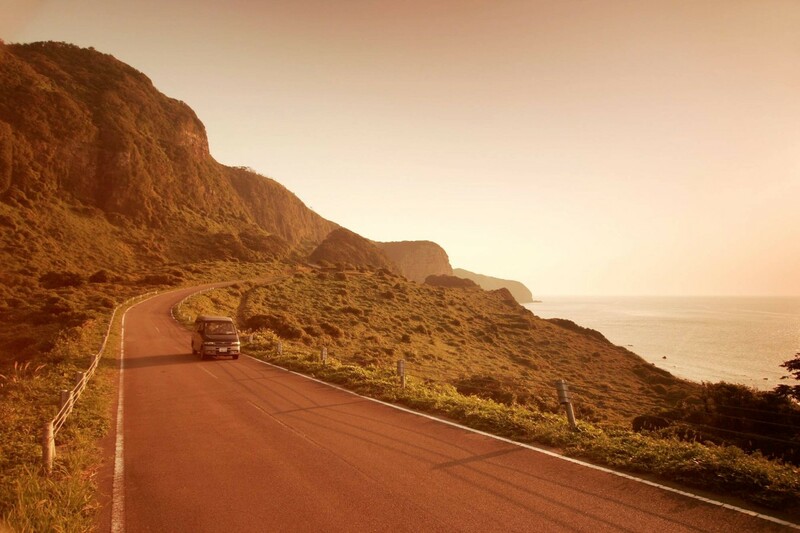 We look forward to welcoming you in person! its connections with China and the Korean peninsula date back over 1000 years. 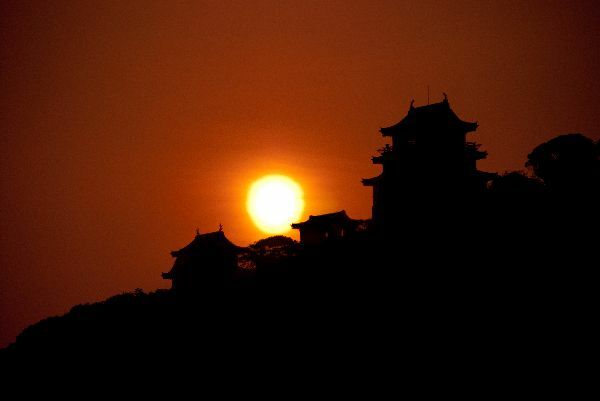 In the Nara and Heian era (710-1191) it served as a calling port for the ships that were used by the Japanese envoys to China and was a port where many young people with hopes and dreams in their hearts waited for the wind to come. 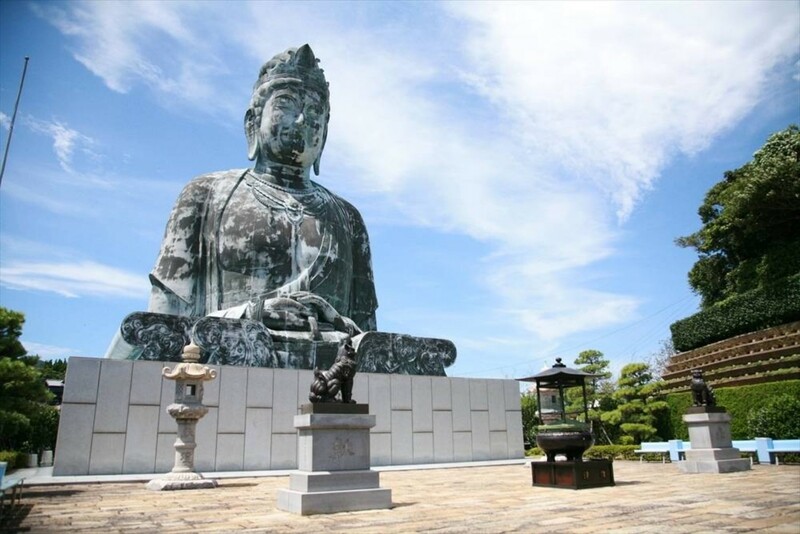 In the Kamakura and Muromachi era (1192-1573) the local rulers of the Matsura clan held the rights to trade with overseas Asian countries. 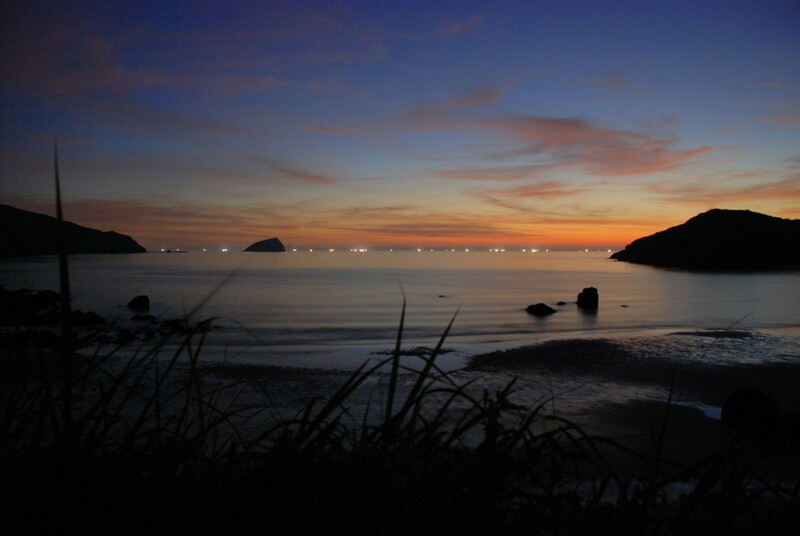 Hirado`s most successful period as a flourishing trading port started in 1550 with the arrival of the first Portuguese ship. During the 90 year period until 1641, when the Tokugawa Shogunate limited foreign trade to Nagasaki, it established close ties with China and various European countries such as Portugal, England and the Netherlands. Through international trade, Lord Matsura Takanobu, whose clan had not been very powerful before, gained strength and became known as a strong warring lord. 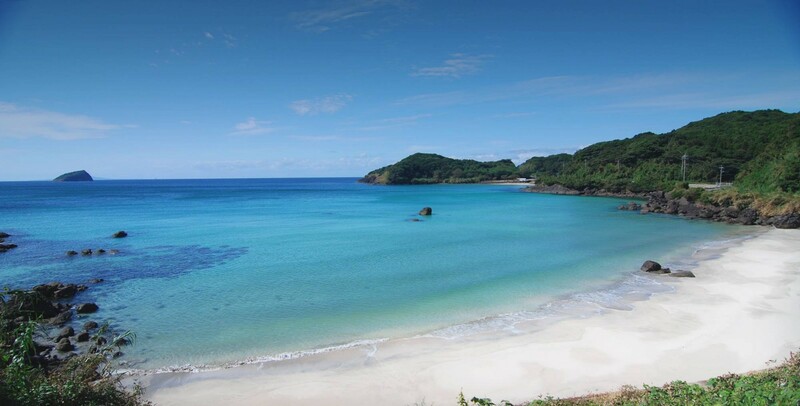 In this period Hirado was known as Firando among the Western visitors. Reminders of the trade with European countries can still be found throughout the city and create a special atmosphere. The Christian faith was brought to Hirado in 1550 by Francisco Xavier and gathered many followers. However, in 1587 Christianity was banned and severe suppression of the Christian community followed, but the people kept true to the Christian faith. 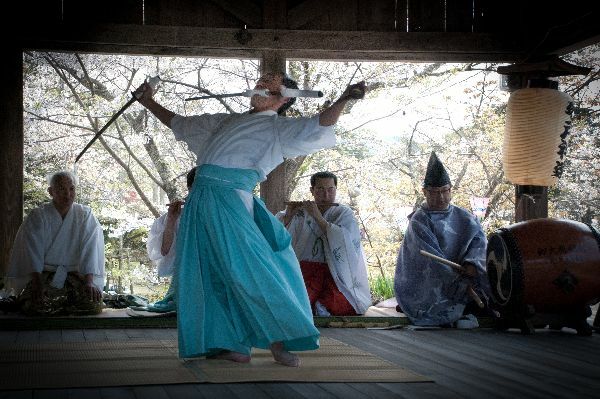 The Kakure Kirishitan community still survives to this day. 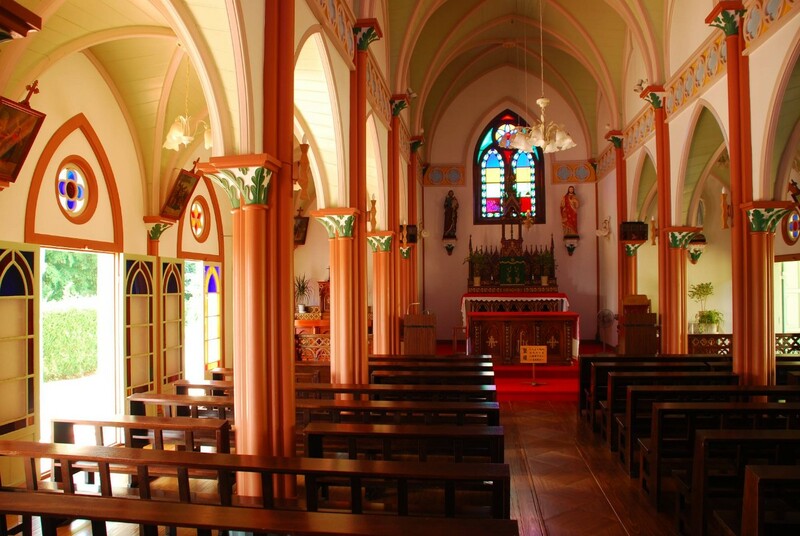 After Christianity was allowed again many Christians returned to the Catholic church and many beautiful churches can be found around Hirado. 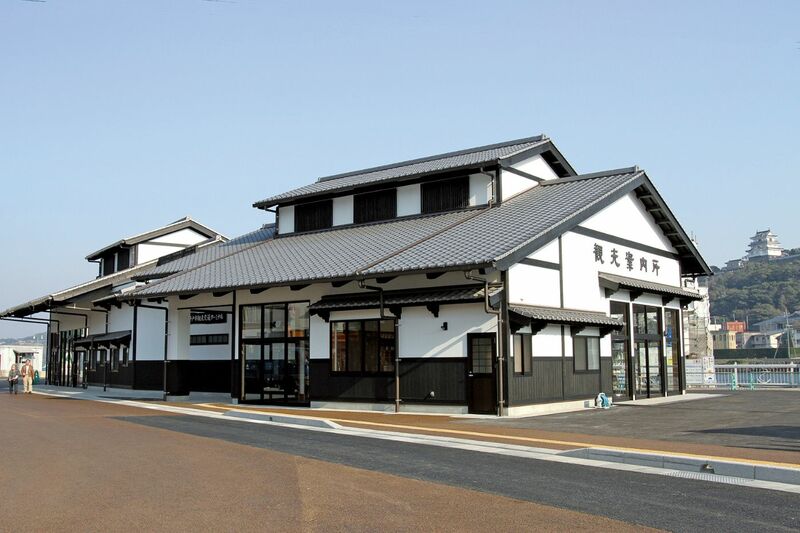 You can find the Tourist Information Centre inside the Hirado Sanbashi Bus and Ferry Terminal building, right in the harbour of Hirado city centre with free parking for 2 hours. Although staff might not be able to speak fluently in English they are happy to help you as much as possible. Computers with internet are available for free as well as many maps and pamphlets about Hirado. 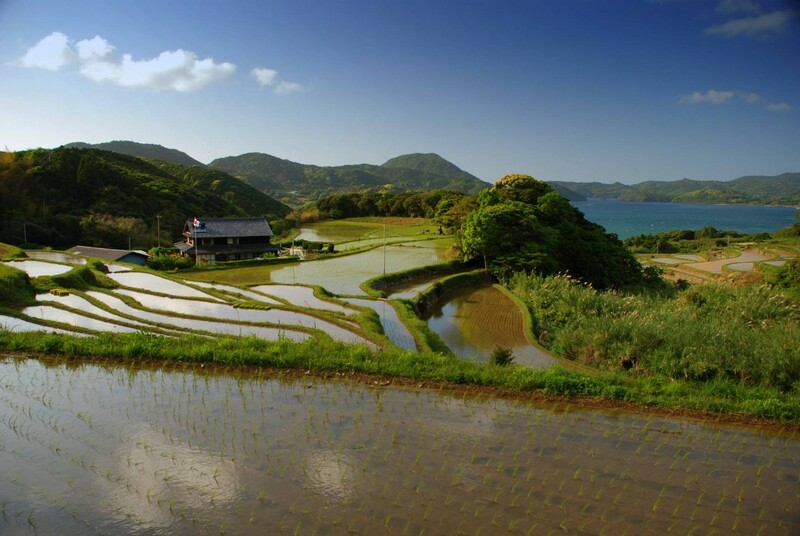 See Hirado through the eyes of a local! 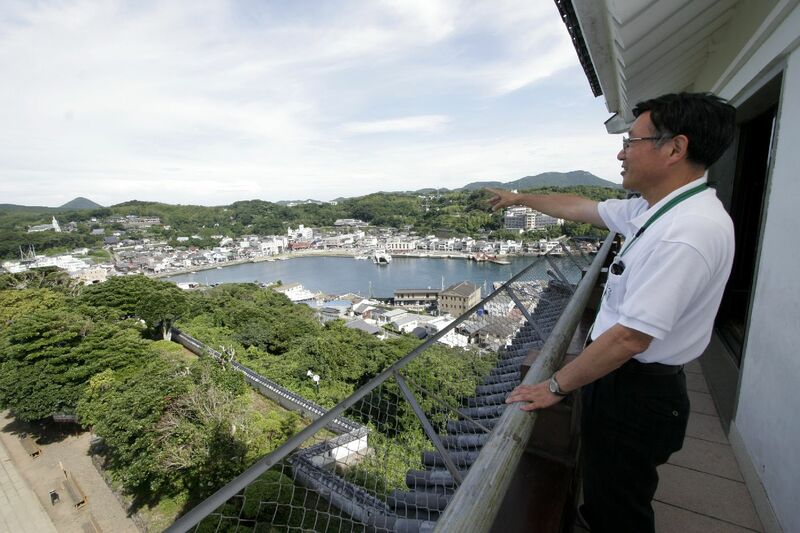 Welcome Guides are citizens of Hirado who have volunteered to become tourist guides. The guides are registered and have been trained in various subjects such as local history. A tour takes 2 hours on foot and leaves from the Tourist Information Centre inside the bus terminal. Reservations can be made below up to 2 two weeks in advance. 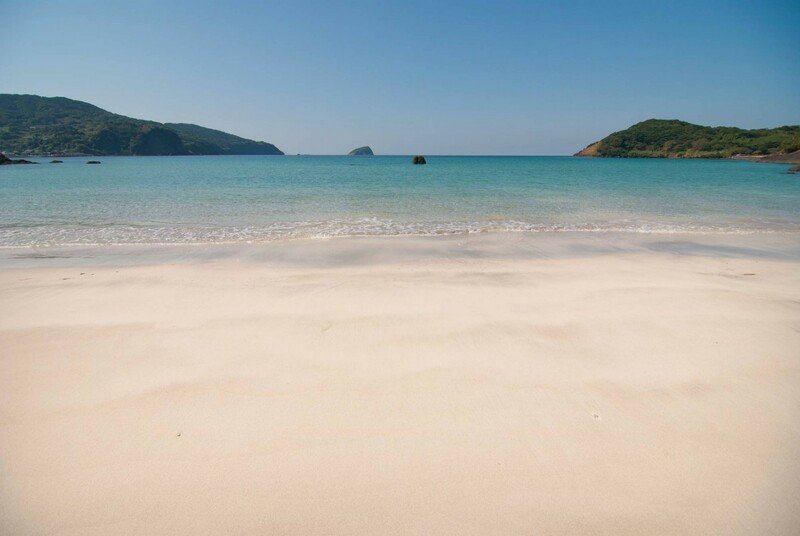 There are several free wi-fi spots in Hirado. Both in public spaces like the tourist information centre and the shopping street, as well as in some cafes and restaurants. The library is a beautiful modern space looking out over the sea. 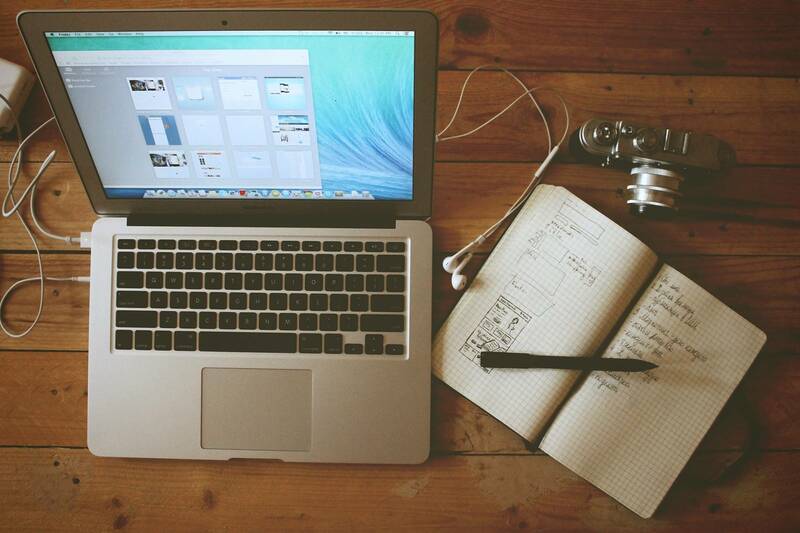 It is quiet and perfect to catch up on work. 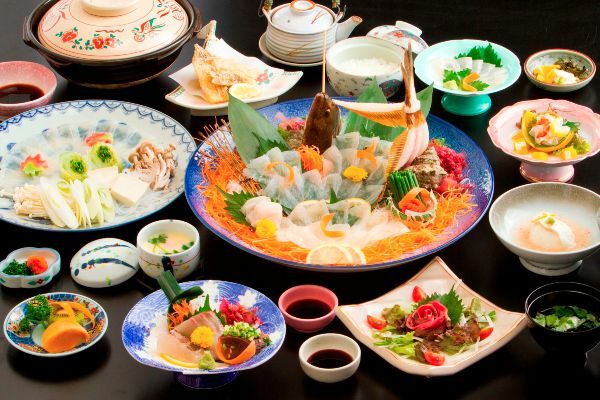 On this page you can find some Frequently Asked Questions about Hirado. Also you can find some maps and other handy information to download before your visit.